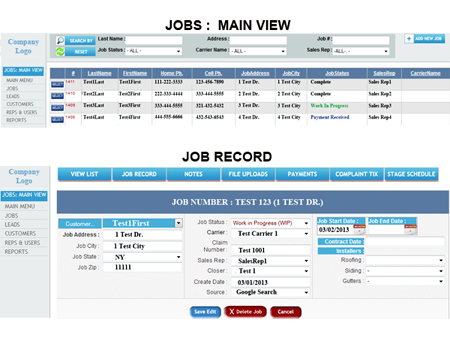 Job Management System,Software ,Zimmerman Software Inc_ASP.NET,Sql,Excel, Access, Online,Web, Application Developer for Business. Track all of your leads and statuses. A multi user login system. Job tracking and Job assignment. View service issues, pending orders, overdue invoices.